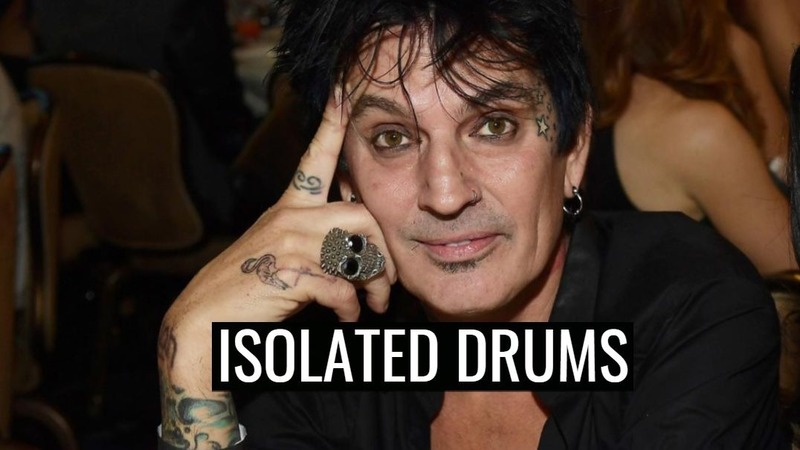 Hear Tommy Lee isolated drum track on "Shout at The Devil"
One of the most iconic drummers of 80s hard rock, Mötley Crüe’s Tommy Lee is also known for his personal life with many scandals. I bet you’ve heard the classic “Shout at the Devil”, but now, you have the chance to hear Lee’s isolated drum track. 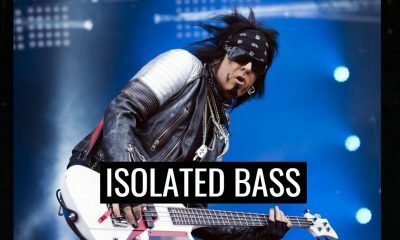 Thomas Lee Bass (born October 3, 1962) is an American musician and founding member of Mötley Crüe. As well as being the band’s long-term drummer, Lee founded rap-metal band Methods of Mayhem, and has pursued solo musical projects. 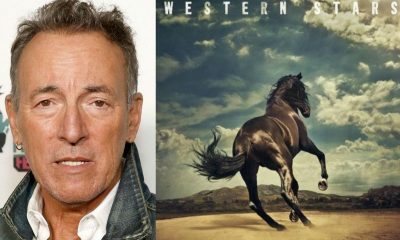 His first successful band Suite 19 played the Sunset Strip in Los Angeles during the late-1970s. Around this time, he met future bandmate, Nikki Sixx. Casually, Sixx was forming a theatrical band that would specialise in anthemic heavy metal, and was impressed by Lee’s drumming. At this time, he changed his name to Tommy Lee and earned the nickname “T-bone” due to his 6′ 2½″ height and his lean physique. Shortly afterwards, guitarist Mick Mars joined the band. 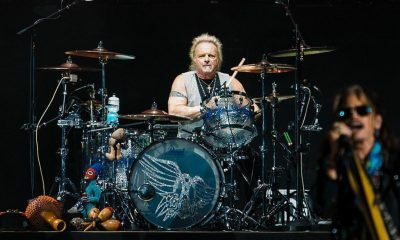 Tommy recommended a singer he had met during high school, Vince Neil, who soon joined the group, and Mötley Crüe was formed. Mötley Crüe quickly built a strong fanbase and they released their debut album Too Fast for Love in 1981, on their own independent label (Leathür Records). Elektra Records decided to sign the band shortly thereafter, reissuing their debut in 1982. 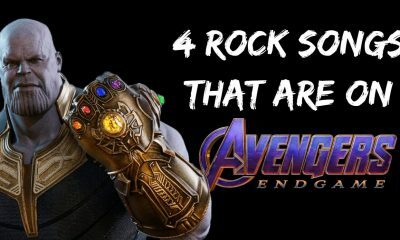 The band then began a string of hit releases throughout the decade—1983’s Shout at the Devil, 1985’s Theatre of Pain, 1987’s Girls, Girls, Girls, and 1989’s Dr. Feelgood—establishing the quartet as one of the biggest hard rock/metal bands of the 1980s.